This book looks so amazing for so many reasons. 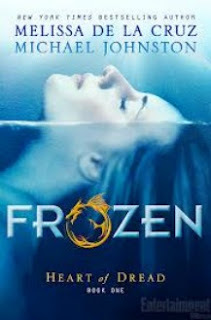 For more details, check out the Waiting on Wednesday I did for Frozen here! UPDATE: This contest is now over. I hope everyone enjoyed, and congrats to the winner! If you didn’t win, then head on over to Amazon and go pre-order it! Like, right now! 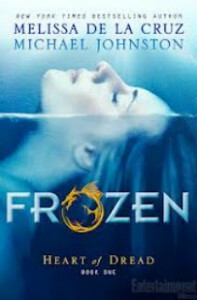 Click here to pre-order Frozen!